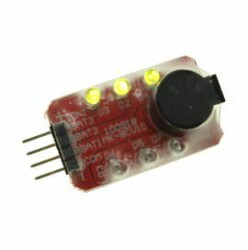 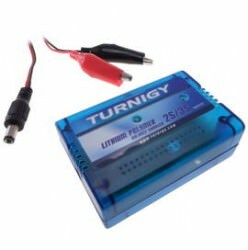 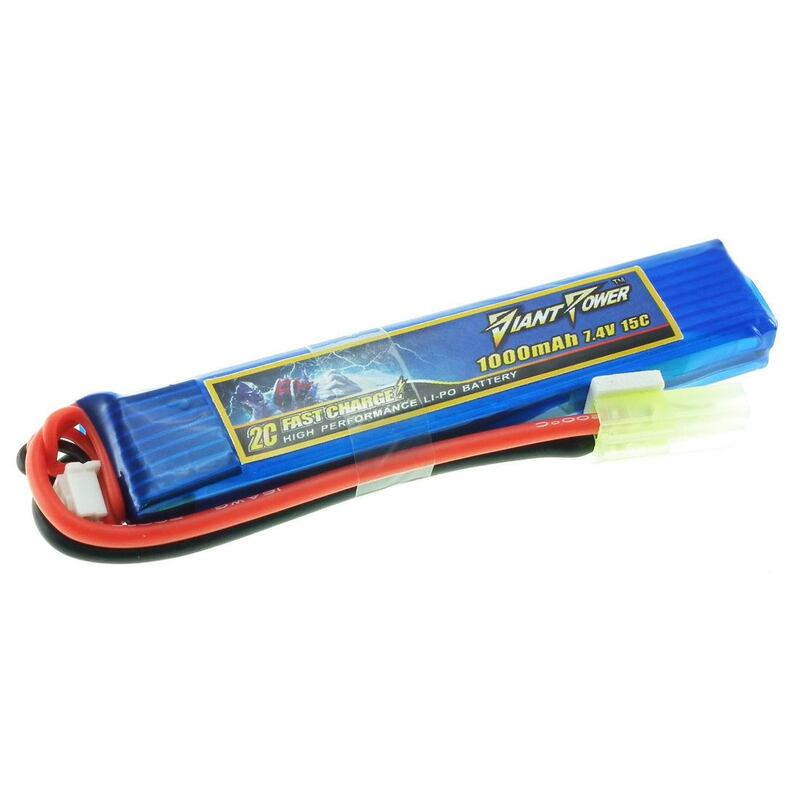 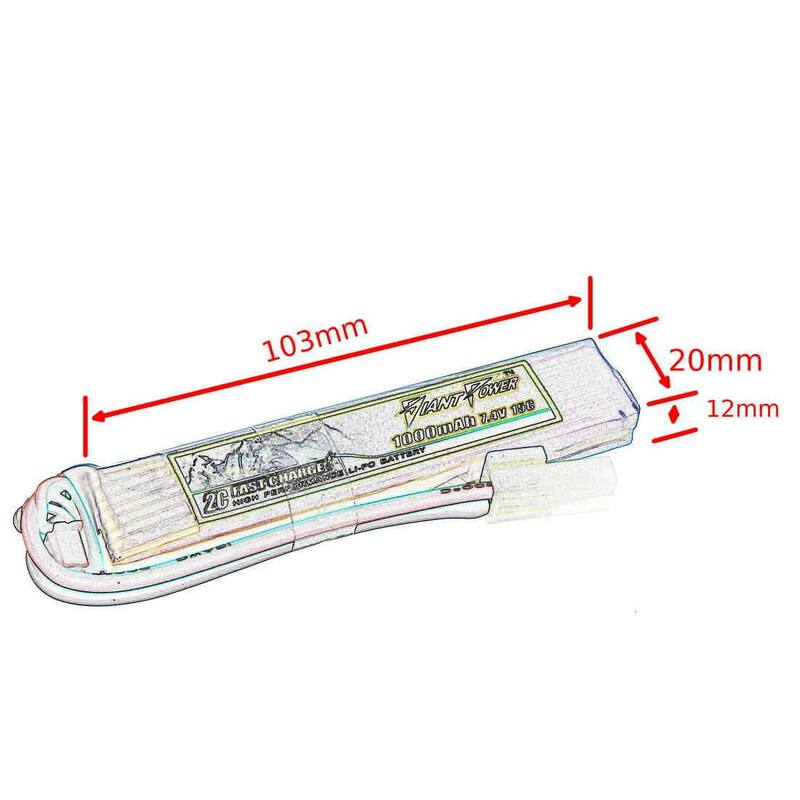 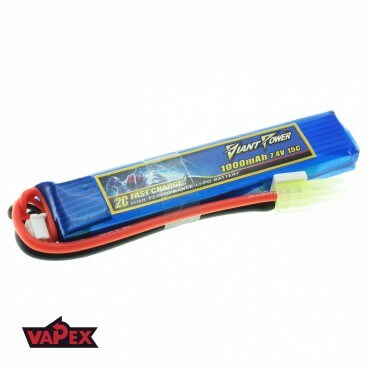 This battery pack is supplied as standard terminated in a mini-Tamiya style connector (correctly wired for airsoft use) We can supply the battery fitted with a wide range of other connectors on request - just ask. 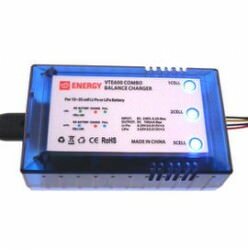 1) This battery is able to withstand charging at 2C, but the recommended maximum charging current is 1C for best results and long lasting use. 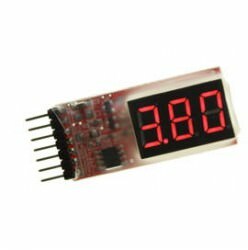 2) Please Note: Exceeding the above values ie less than 3v per cell and above 4.25v per cell may cause irreparable damage to the battery (manifested by swelling or in extreme case self-ignition) and loss of warranty.